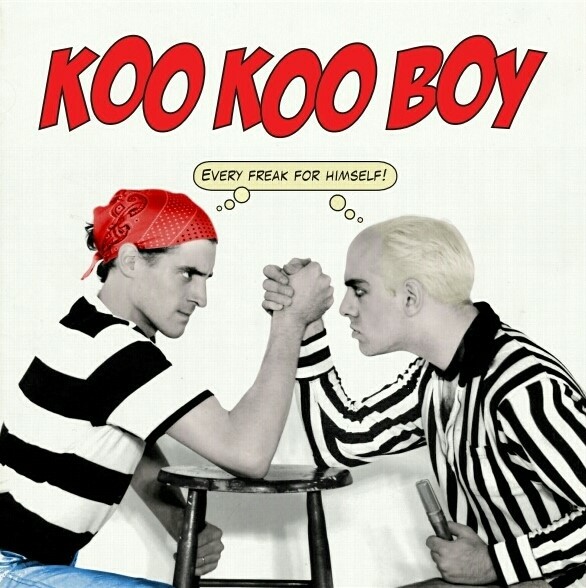 In honor of the 25th anniversary of it's initial release, City of Quality Records is beyond thrilled to present the first vinyl pressing of the debut Koo Koo Boy album Every Freak For Himself! 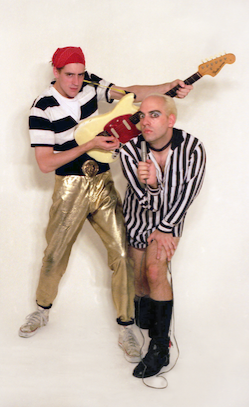 Combining 60's girl group shoo-be-doo and 80s new wave spike, Rochester NYs Koo Koo Boy sounded like no one else, then or now. Mastered at 45 RPM for maximum groove, Every Freak For Himself! is finally back in print and ready to shake the hips of a whole new generation of filthy degenerate youth. Here finally is 11 original Koo Koo Boy compositions and their infamous cover of the Goffin/King girl group classic "Keep Your Hands Off My Baby". Fully remastered and sounding better than ever! New Katie Preston single available today! Things have been slowing down at COQ HQ, but that doesn't mean Rochester music isn't going strong. Need proof? Check this out, on May 15th Katie Preston is releasing her new single, The Art of Falling Apart, featuring Mikaela Davis, Cammy Enaharo and our very own Ben Morey. Recorded in Nashville, TN this is the first taste of a new EP that will be coming out later this year. "The Art of Falling Apart" is warm melodic and timeless country folk. Read more about New Katie Preston single available today! There are currently no tour dates on the schedule.